The Gunners are interested in Atletico Madrid’s goalkeeper Jan Oblak according to our sources in British Media. Arsenal have already made regular scouting checks on Jan Oblak in recent months. Arsen Wenger prefers the Slovenian goalkeeper as one of the best stoppers in the European football at the moment. 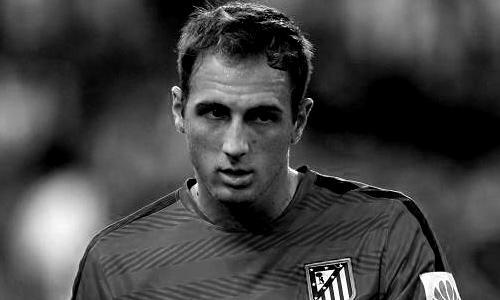 According to the Euro Football Rumours sources Arsenal’s manager Arsen Wenger plans Jan Oblak as the long term successor to Cech. The biggest problem at this moment is the Atletico Madrid’s valuation of 100 million euro for the fantastic Slovenian goalkeeper, who started in all 13 league games for Atletico Madrid this season.